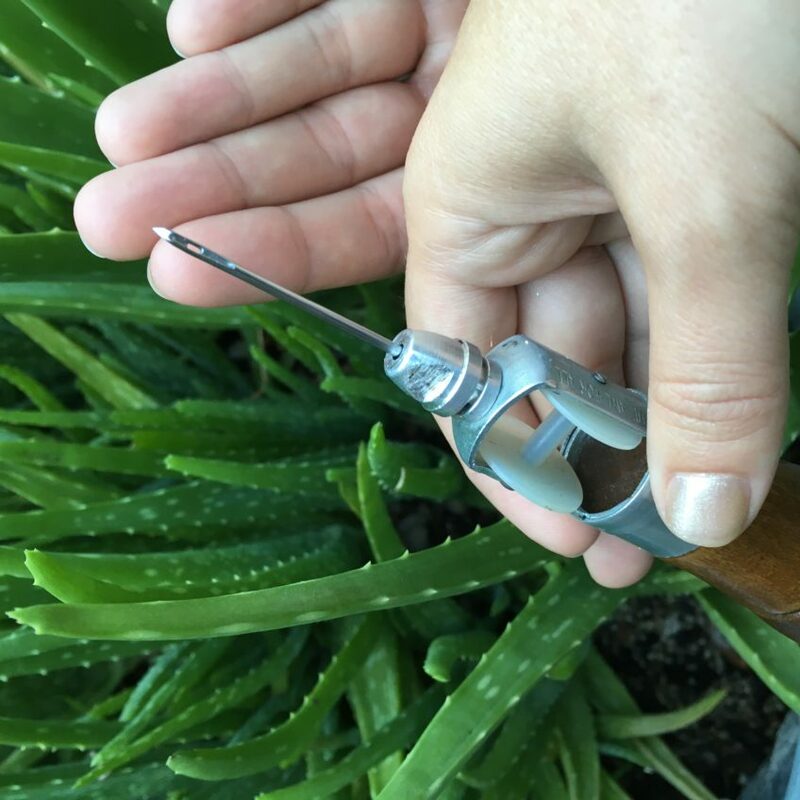 5 Leather Tooling Tips and a GIVEAWAY from Allred Leather Co.
My friend Dian Sierra of The Allred Leather Company is a tooling machine. I have seen this woman go through many craft phases and conquer them all with the ninja like skills of Martha. However, when it came to leather tooling it was like the clouds parted and she found her true calling. Her father had been a leather worker so after he sent Dian his tools her passion and talent really ignited. Recently I was lucky enough to film a Facebook Live video with Dian (complete with a Tandy Leather) giveaway. 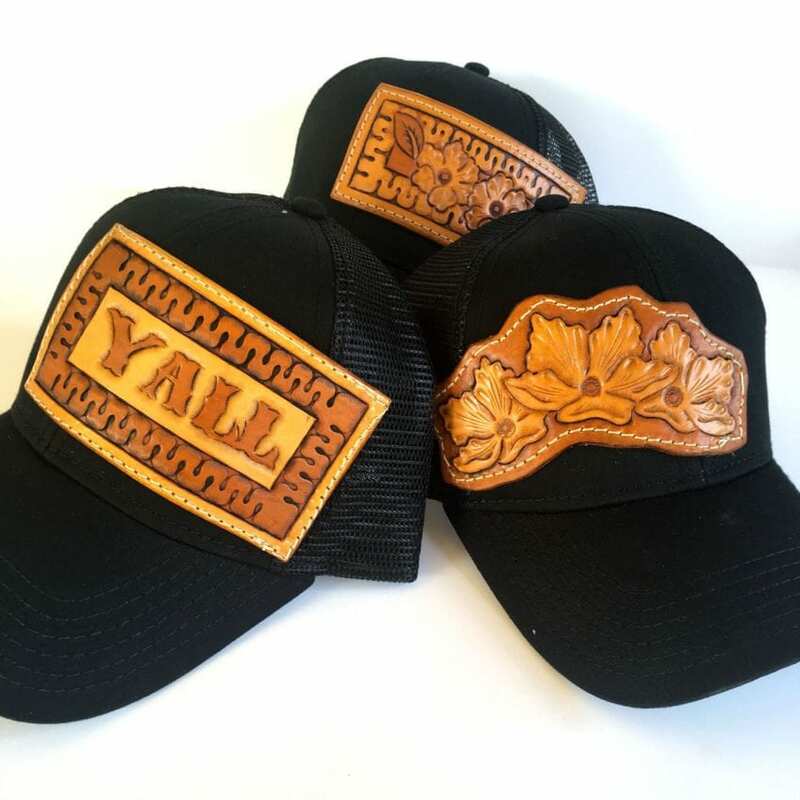 Today Dian is sharing here 5 things she has learned about the wild west of leather tooling and she is giving away one of her fabulous hats! 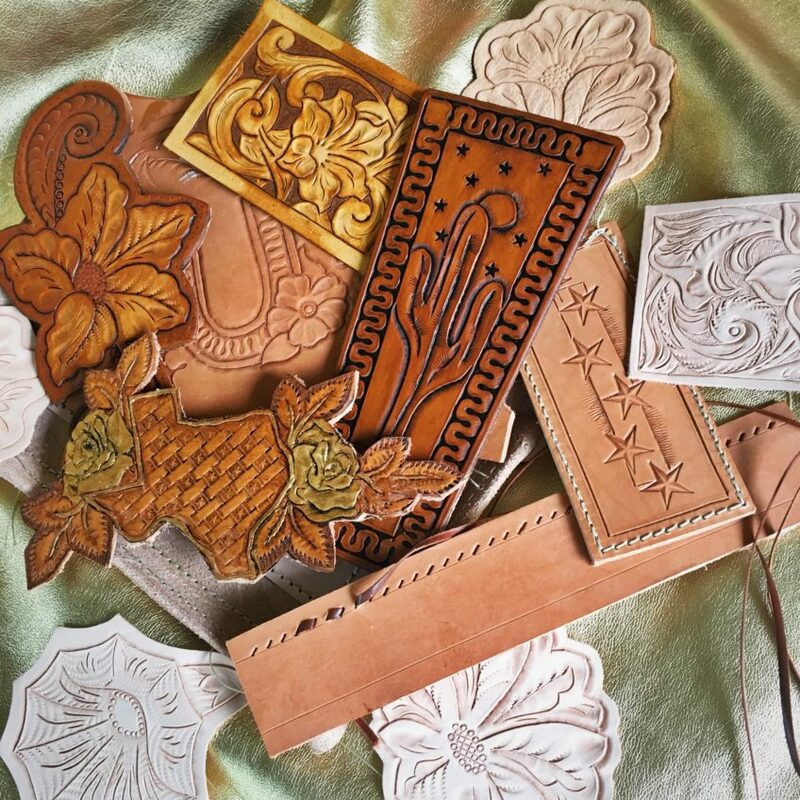 So let’s let Dian tell you a few leather tooling tips. Having a deep love for tradition and craftsmanship there is no shortage of inspiration around, you just have to look! 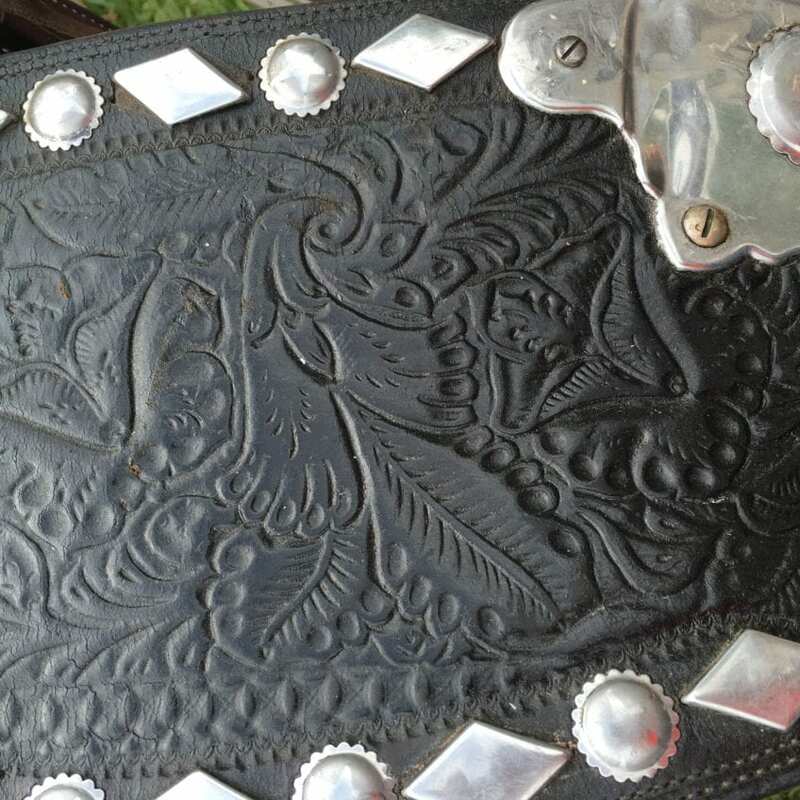 I realize I am well seated to say this, but there have been many of times I could run into a Texas museum or vintage store and set my eyes on a purse, belt or saddle that was hand tooled by some old cowboy. Leather crafting is a full contact sport. There are special ways of sewing or stitching your projects and they don’t include a standard needle and thread. I literally had an awl needle go through one side of my finger and came out the other! Don’t do that! 3. Let the sunshine in! I can’t help but think of Magda from There’s Something about Mary, but if you set a piece of leather out in the sun it will tan! Not everything you make will be wonderful. I treasure my practice pile because I learned something from every piece that I didn’t deem worthy to share with the world. Somedays it will feel like the stars have to align to make something great, but it does happen so stick with it! You will on purpose, or with practice have a way with leather that is unique to you. Some people delve into it as a hobby others are artist. Either way you will create your signature style! So go out there and have some fun y’all! So there you have it folks from the mouth of the leather tooling maven Dian Sierra. 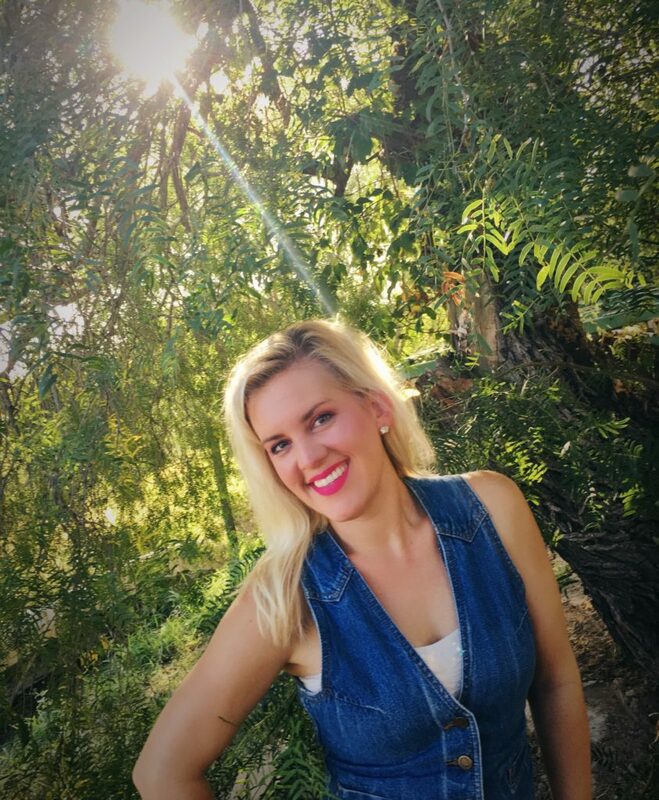 Please be sure to follow her on Facebook, Instagram and of course check out her website. In the meantime don’t forget to pop over to my Facebook Page for a chance to win a leather tooling kit from Tandy AND we are having a give away for one of Dian’s hats right here on my blog. All you have to do is leave a comment and sign up for my newsletter. That’s easy right! Good luck! Posted July 29, 2016 & filed under Crafts, Retro Crafts, Videos, Wearable Crafts. Oh, I would be so happy to win…I’d wear Dian’s hat with pride in the California desert heat. They are pretty awesome hats! What a Blast from the Past!!! I remember using a Tandy leather set as a kid! Would love to win one! Thank you for the opportunity to win! I feel like everyone tried this craft as a kid but me. Clearly I need to get one for my children! I bought my first leather on Tuesday and watched your video on Thursday, which was great! You are going to be awesome at it. #goals to be able to create such beautiful pieces, it’s on my list of projects to tackle! Plus those Hats are so pretty!! Thank you for the chance both on your live video and here on your blog to win. So interesting and so beautiful! 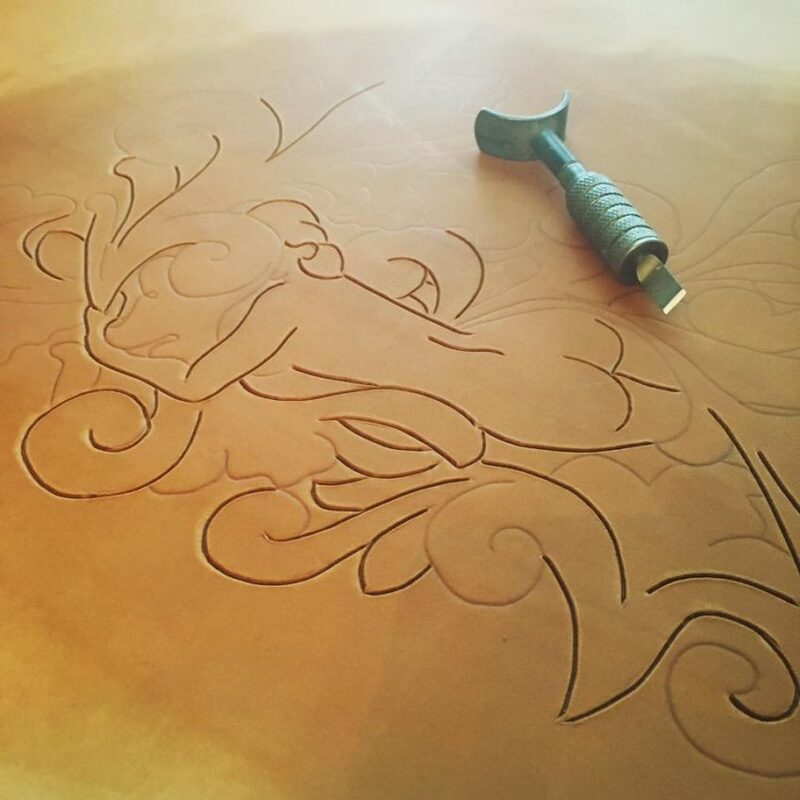 I know very little about leather tooling. Thank you for sharing on Family Joy Blog Link-Up Party. Hope you are having a great week! Awesome would be fun to learn ,,Thanks for all the info.. It was fun to watch and try. Lovely leather & tips. Thanks for sharing at the #InspirationSpotlight Party. Shared.